Gymtec Fitness is equipped with top of the range Life Fitness equipment, perfect whether you’re improving your level of fitness, wanting to lose weight, recovering from illness or injury or maximising your sporting performance. Our cardio equipment includes treadmills, cross trainers, rowers and bikes, all fitted with a 19” LCD touch screen which brings your digital life together with your workout. Connect to the LFconnect App on your smart phone and track your progress, listen to your favourite tracks or update your social media account. You may even want to catch-up on the latest episode of your favourite TV show or do some internet shopping, using our internet enabled equipment. 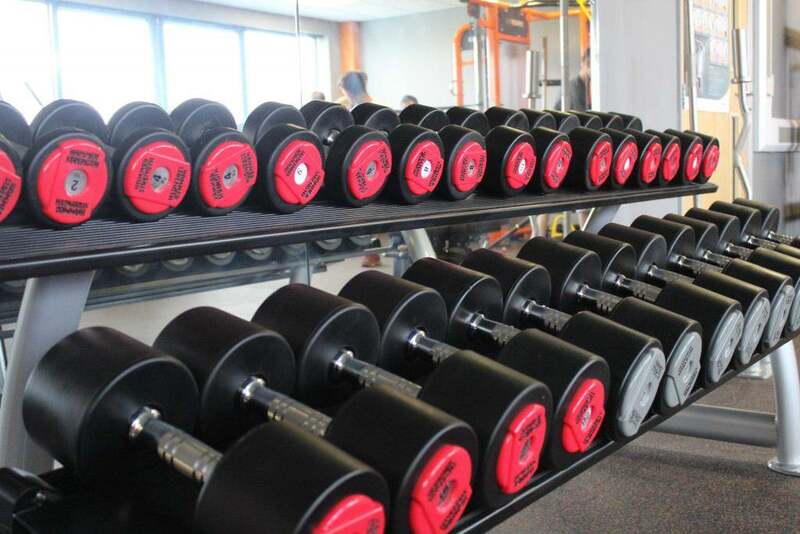 Our resistance equipment provides a huge range of choice from the Synrgy 360T, a multi-functional work-out station, through to a free weights area in front of the full height mirrors. With the choice of various machines to target specific muscle groups, you can truly get the most out of your workout regime and reach your potential. Our team of professional fitness trainers work with you, to develop a personalised fitness programme to help you achieve your exercise goals and maintain your level of fitness. Need a little more motivation? 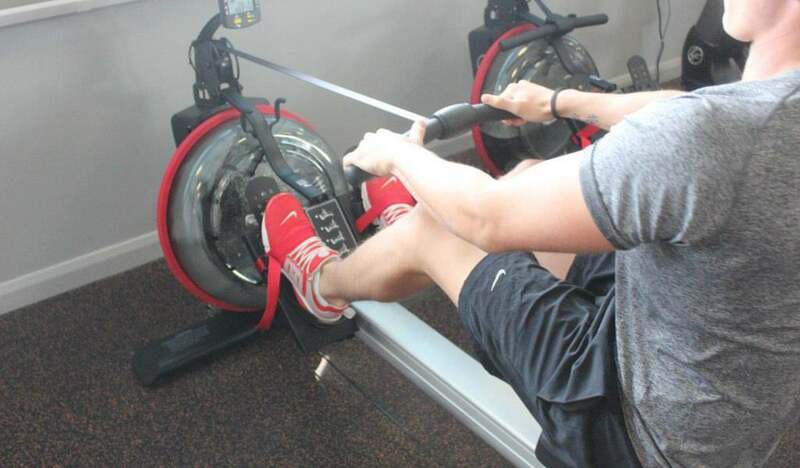 Our fitness trainers can provide one-to-one personal training sessions, to keep you on track.